Welcome to my photographic website! I hope you enjoy my images. I like to use many different photographic techniques so whether its capturing birds in flight, a beautiful sunset or getting up close with a tiny insect, I enjoy the challenge! To me, photography and film are not only great fun but fantastic tools to engage people with wildlife, which is essential to effectively preserve these species in our rapidly changing world. I am 21 years old and have always been captivated by the natural world that surrounds me. 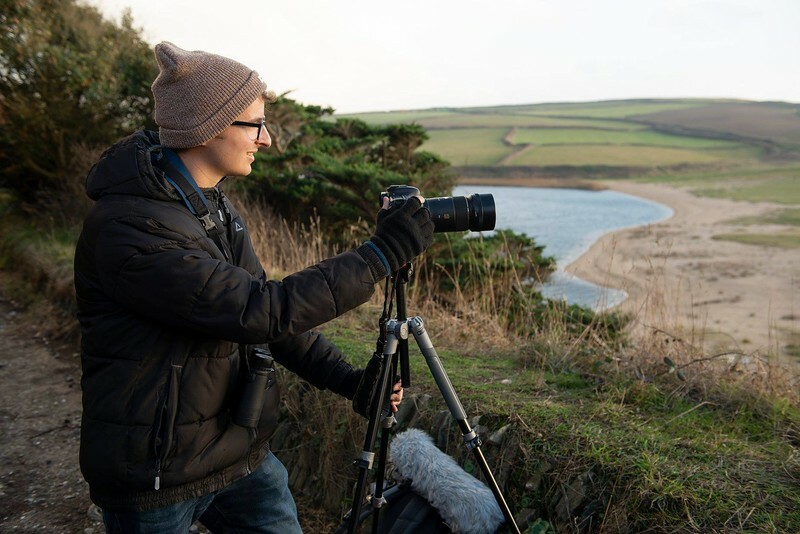 I'm currently in my fourth and final year studying MSci Conservation Biology and Ecology at the University of Exeter's Cornwall campus in the UK. In third year my research focused on how the foraging preferences of birds influences the effectiveness of supplementary garden feeders. This year I am undertaking my Masters project on the ecology of domestic cat predation and how working with owners may provide an effective method of reducing the impact on wildlife. All images on this site are my own copyrighted intellectual property. Please contact me using the above email form if you are interested in using my photographs or have any other questions or queries.